The first F.E.A.R. game with trophies was F.E.A.R. 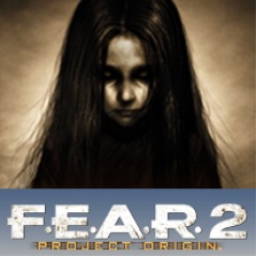 2: Project Origin, which was developed by Monolith Studios, published by WB Games and released on 13 February 2009. 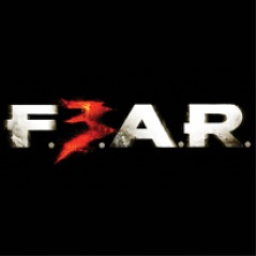 Since then there has been 1 more game in the series with trophies - F.E.A.R. 3 which was developed by Day 1 Studios, published by WB Games and released on 21 July 2011.